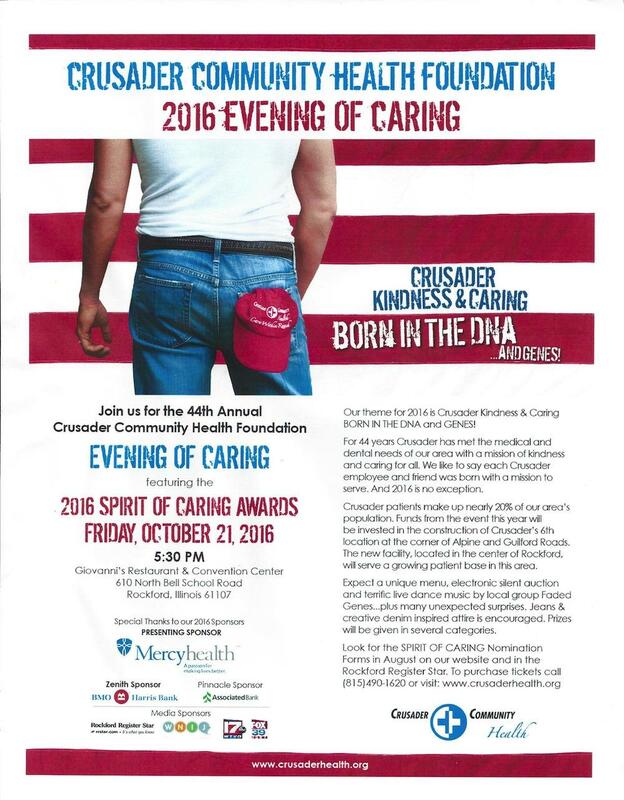 Because the Crusader Clinic is one of our primary beneficiaries, the Cosmos always attend their annual dinner! This is typically a couples event, so Cosmos can bring their significant others. In 2016, the theme was "Born in the DNA." Crusader did an excellent job theming the event with their table decor at Giovanni's, and the speakers were top notch! Thank you Crusader for inviting the Cosmos!